Vesconite Bearings is ensuring that its polymer products reach its Mauritian customers within two to three days of dispatch. The South African-based manufacturer of Vesconite and Vesconite Hilube rods, bushings, plates and machined products has been engaging with its courier company to speed up delivery of its products to the Indian Ocean island. The courier has since guaranteed that, if a shipment is booked in by 10am, it will be flown to Mauritius on the 1pm flight, and delivered to the door of the customer the following day, provided that there are no difficulties with customs clearance. If the order is received after the required check-in time, it will reach customers one day later. Vesconite Bearings’ Eddie Swanepoel informs that the Mauritian economy is dependent on the sugar, tourism, marine and fabrics industries, and that the company supplies many of these. “There is good potential for exports provided that our products are readily available,” he comments. Mauritian customers are highly-conscious of delivery times to the island when deciding on which components to order. Many French and Chinese fishing boats, in particular, are repaired in Port Louis, and they know that a break down means a loss in production and lost earnings. 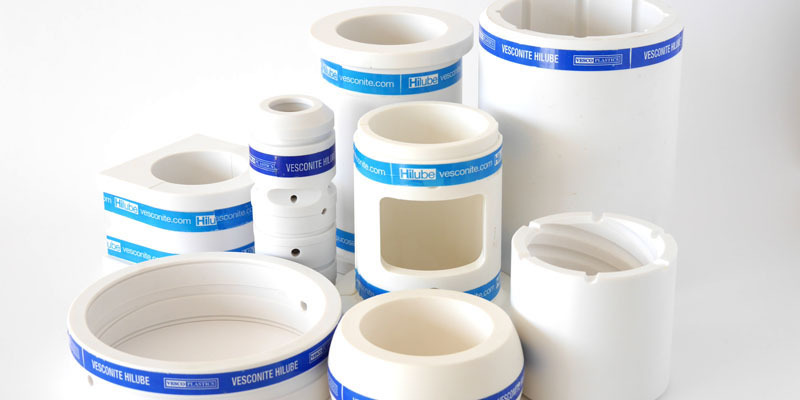 One of the dry docks does carry a small amount of stock for the production of deck equipment, rudders and stern tubes, but Vesconite Bearings’ recognises that it is important to have a convenient easily-obtainable source of its products in case of need. The sugar industry is similarly sensitive to lead times that affect its production, notes Swanepoel. Vesconite, Hitemp 150 and Vesconite Hilube are in demand from this industry because the the company’s bearings have been demonstrated to last a production season and not break down mid season. However, the industry would like to be reassured that it can obtain Vesconite Bearings’ polymers and machined products quickly if required, says Swanepoel. Mauritius is expected to grow by 3.8% in 2016 on the back of its key industry sectors, which are attracting significant investment and commerce.